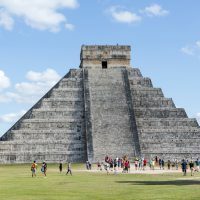 If you are looking for a day trip to enjoy while you’re on vacation in Cancun you won’t have to look very far; there are literally dozens of great places to go and things to do in and around Cancun. Here are our top 5 day trips for your vacation in Cancun. Day trips exploring the huge fresh water cenotes that the Riviera Maya is so well known for are very popular while on vacation in Cancun. 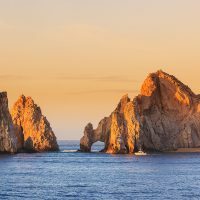 Taking a vacation to Mexico is always exciting, but at the tip of the Baja California Peninsula right where the Sea of Cortez and the Pacific Ocean join together is a world class vacation destination: Cabo San Lucas. Cabo San Lucas is connected to the town of San Jose del Cabo by a stunning twenty mile corridor of golf courses, beauty, and breathtaking beaches. 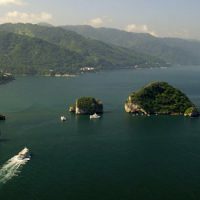 This vacation destination in Mexico is known for its fine dining and restaurants, exciting nightlife and vitality, and is a top beach location where celebrities flock to searching for privacy and warm weather and sunshine.